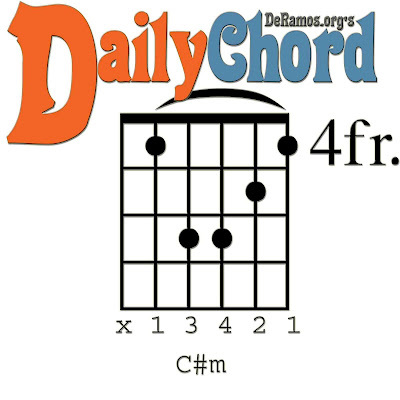 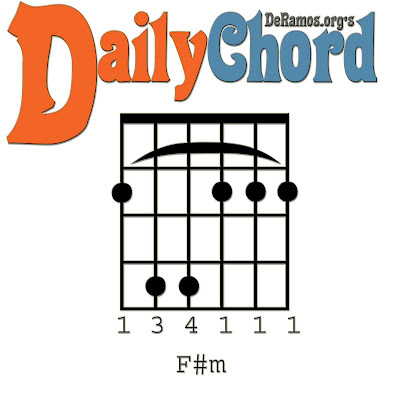 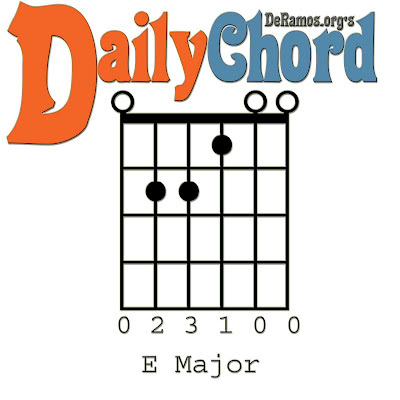 Chords you should already know: and E, F#m, A, and C#m. 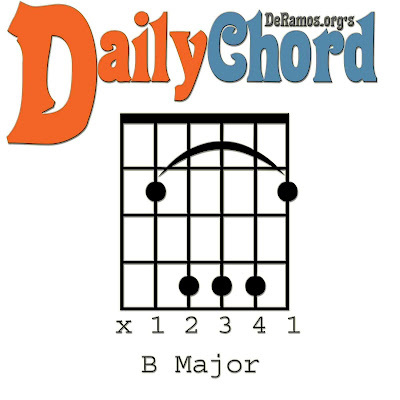 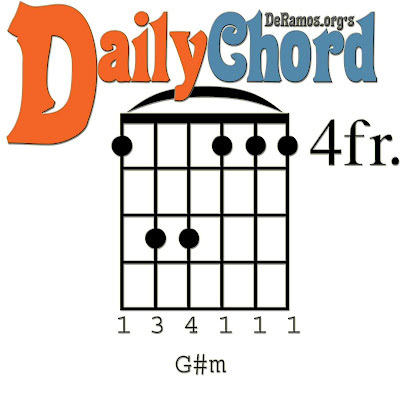 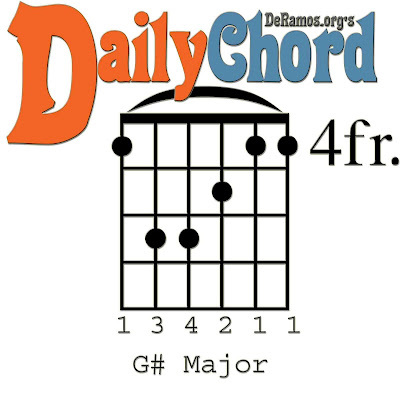 Chords you will know now: G#m, G# major, and B major. 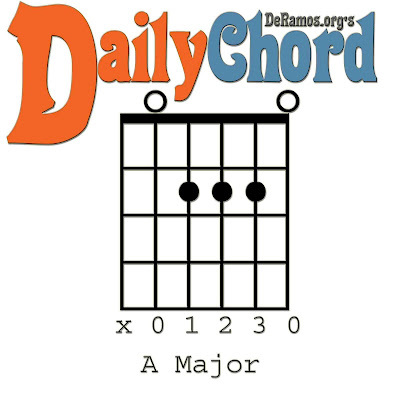 Additional notes: G#m and G# major both sound good in E.
Also: Notice how the barre chords (the movable ones with your index finger as the barre) relate to the standard E major, Em, A major, and Am chord shapes you've learned over the past few weeks.